Vehicle rental company Avis does not support e-tolling, the company said on Wednesday. “Unfortunately some media incorrectly reported that Avis, by supporting the highway upgrades, also supports the implementation of e-tolls as the funding mechanism,” the company’s chief executive Keith Rankin said in a statement. The company issued a statement on Tuesday in which it said it had been installing e-tags into fleet vehicles and had developed systems to ensure that e-toll fees incurred by customers during the rental period would be included in the final invoice. “The purpose of the statement was to inform our customers how Avis would charge and collect e-tolls if and when implemented by SA National Roads Agency Ltd,” said Rankin. Avis is the second entity to clarify its stance on e-tolling since Transport Minister Dipuo Peters said e-tolling would come into effect on December 3. 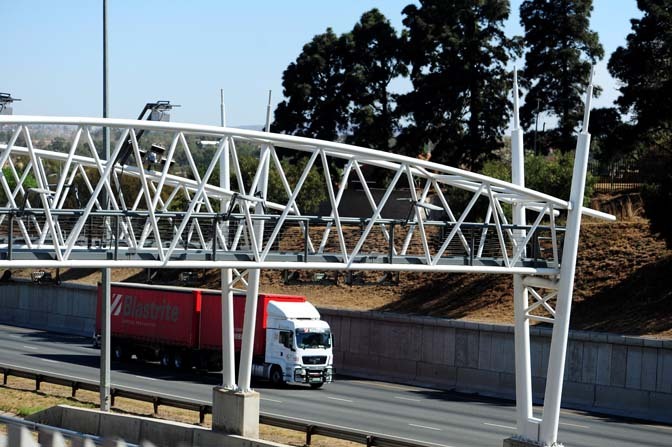 The SA Chamber of Commerce and Industry (Sacci) said this week it had advised its members to abide by the law because of the high cost of non-compliance, but made it clear that it opposed e-tolling. “Sacci remains opposed to e-tolls because of the high collection costs and the overall burden the tolls will have on the economy,” said chief executive Neren Rau. He said Sacci had been in talks with the Opposition to Urban Tolling Alliance (Outa) on e-tolling, and that their concerns had been shared with government. Several organisations, unions and political parties said they were disappointed by Peters’s announcement.